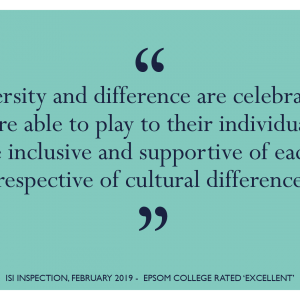 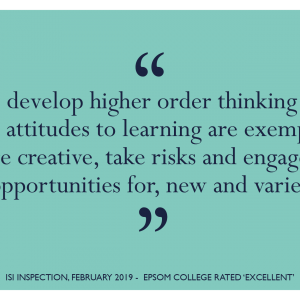 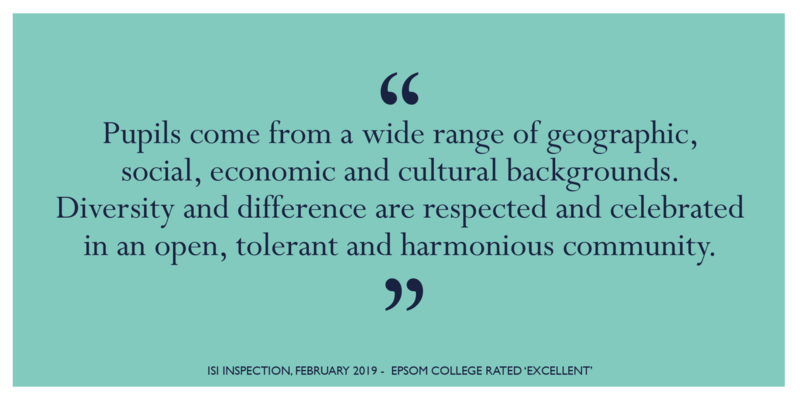 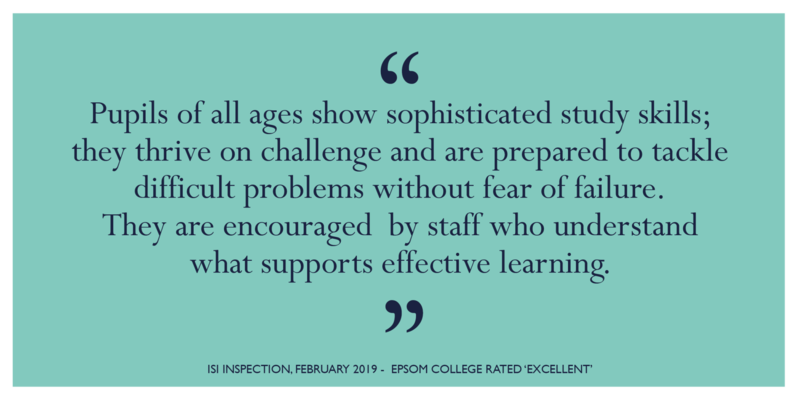 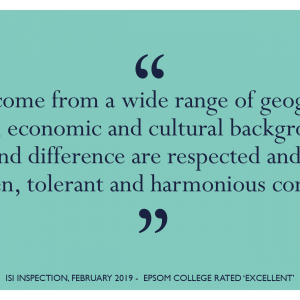 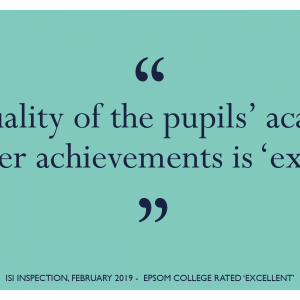 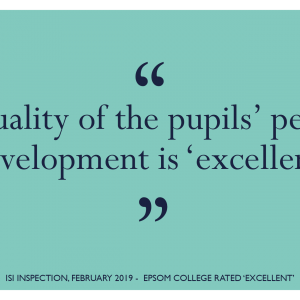 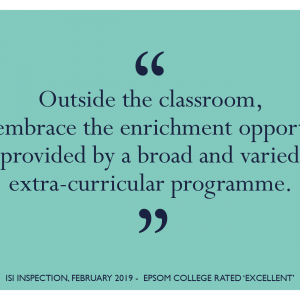 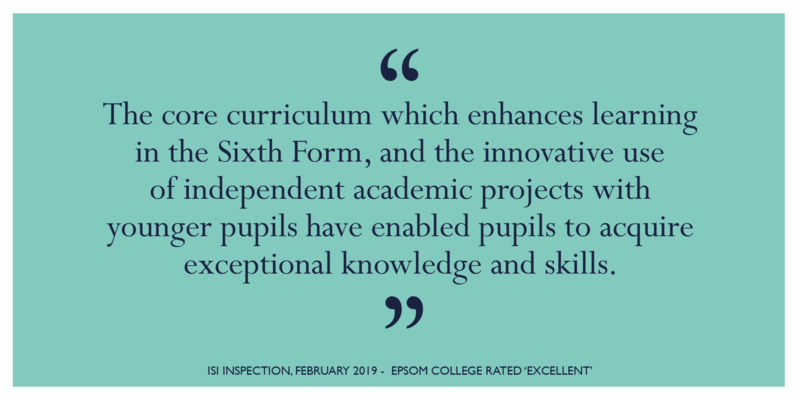 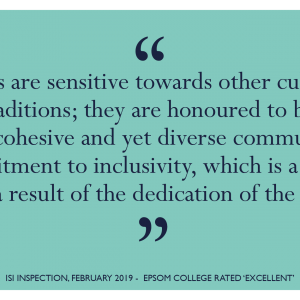 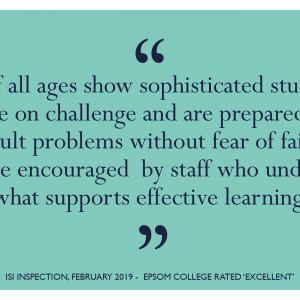 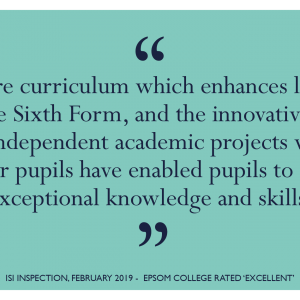 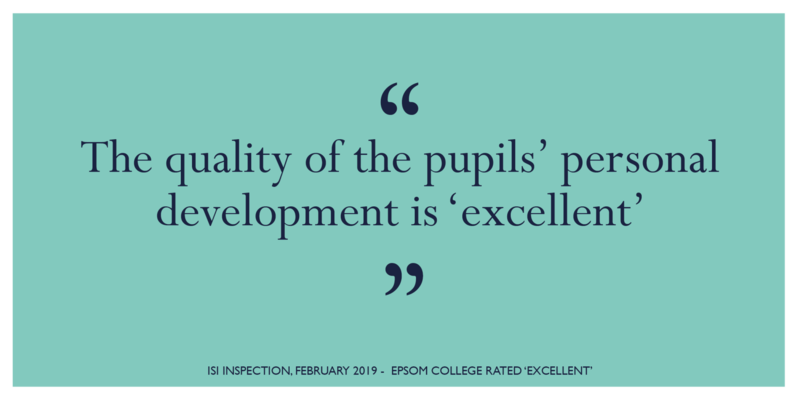 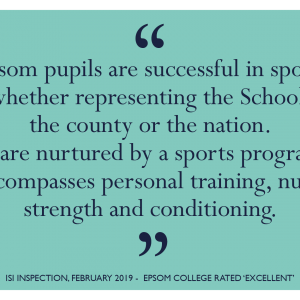 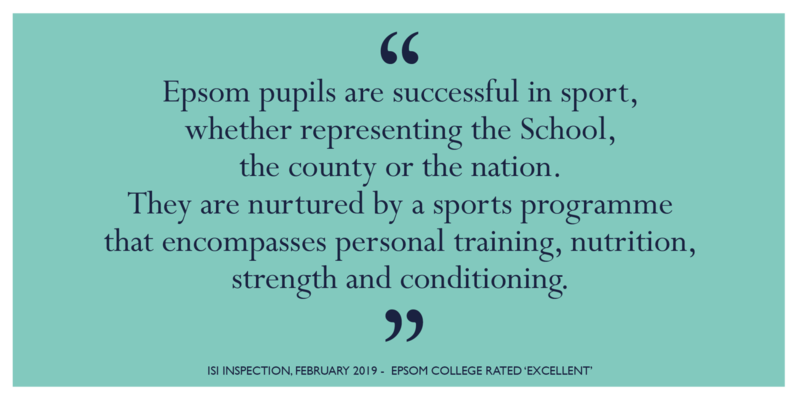 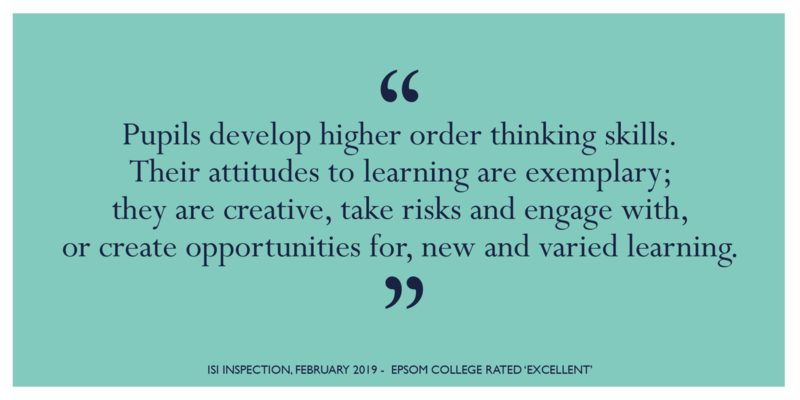 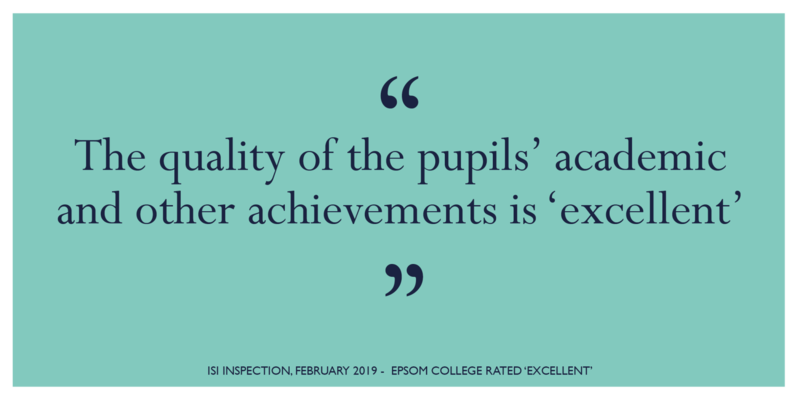 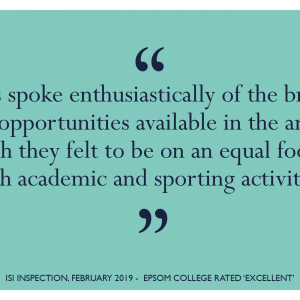 Inspectors have awarded Epsom the top grade of 'excellent' in all areas, making an extremely rare 'zero' recommendations for future improvement. 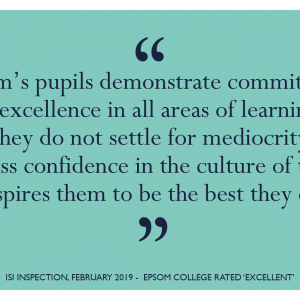 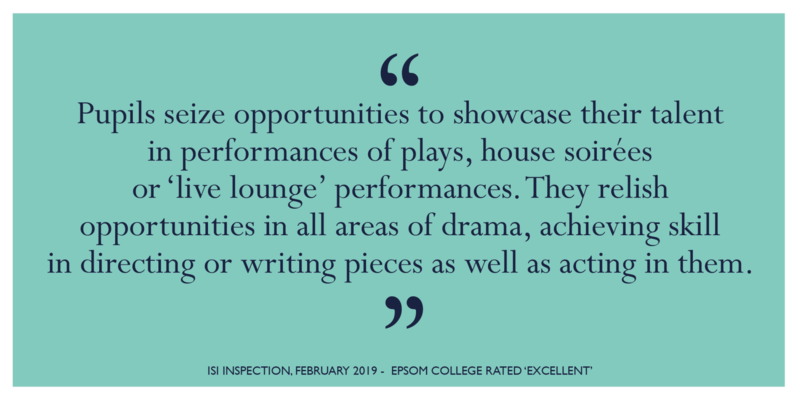 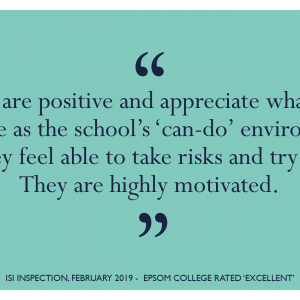 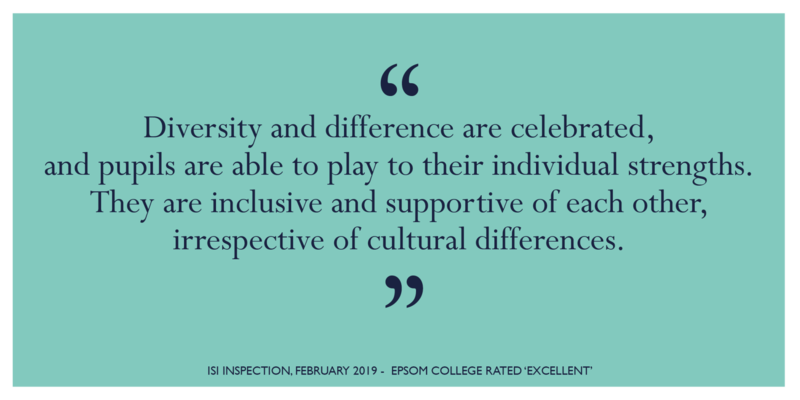 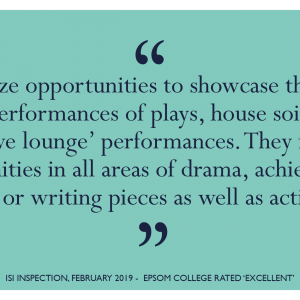 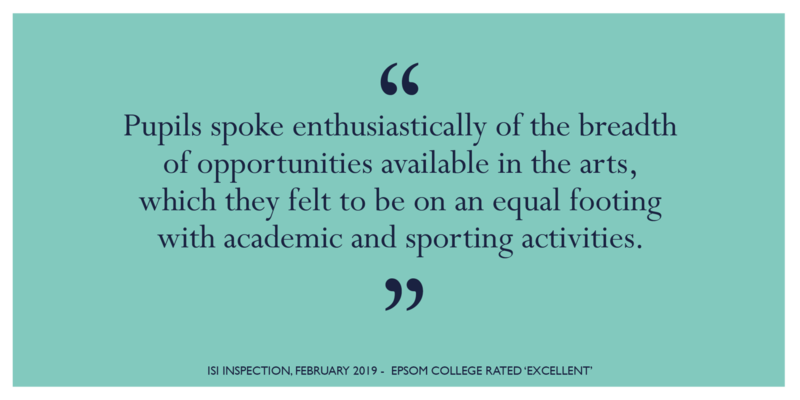 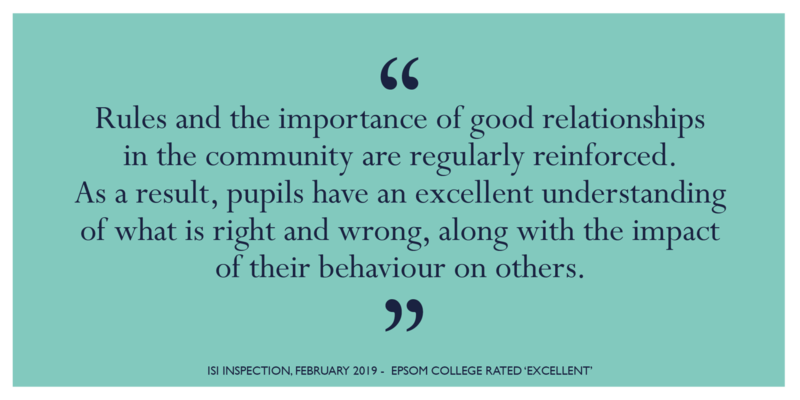 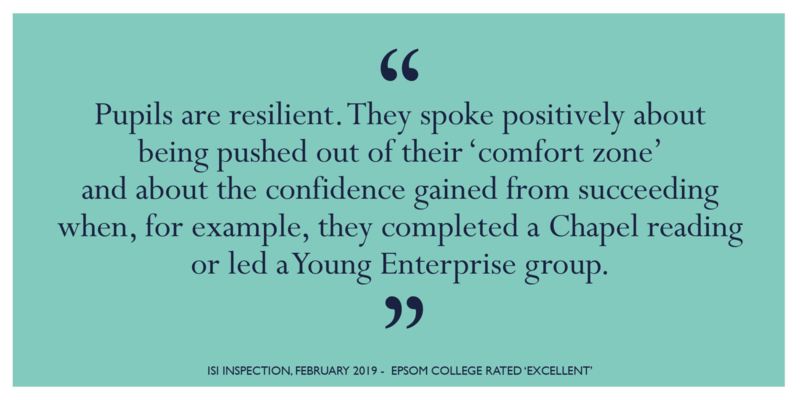 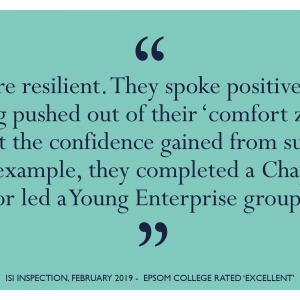 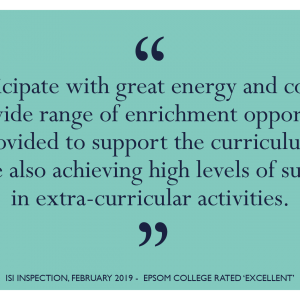 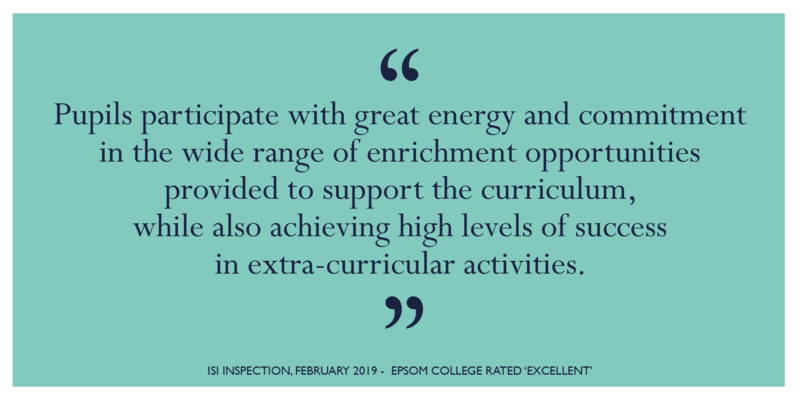 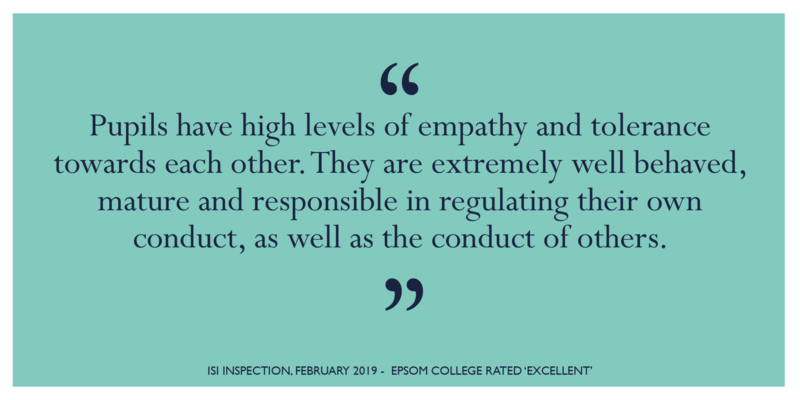 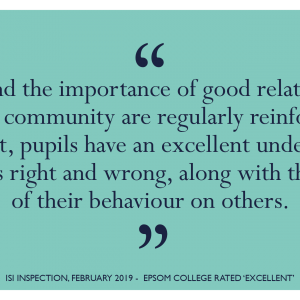 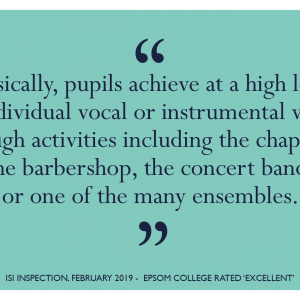 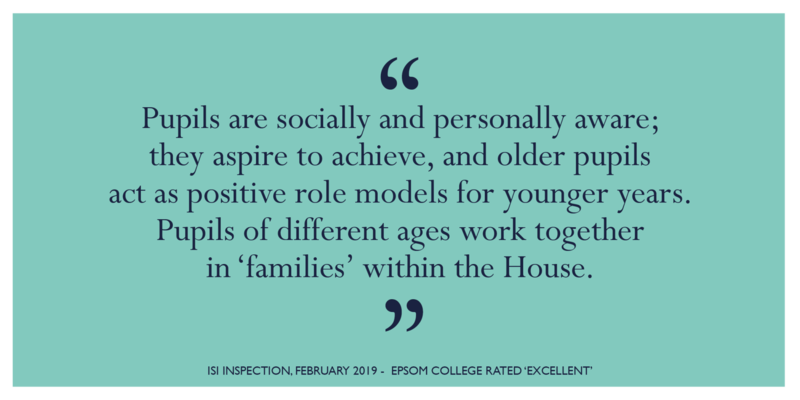 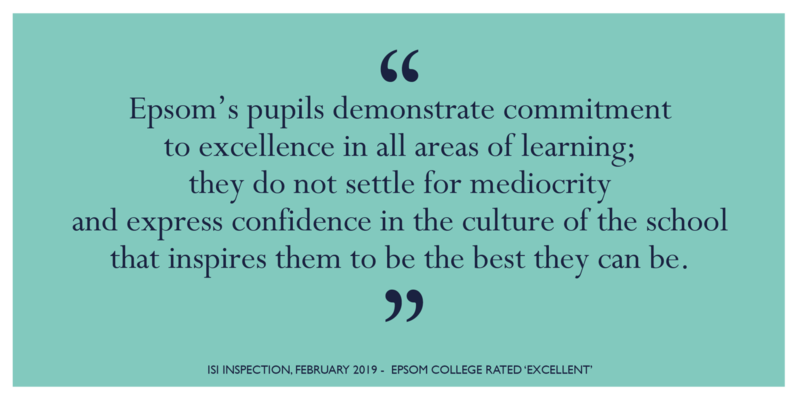 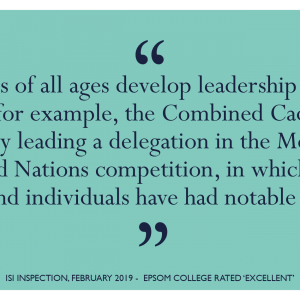 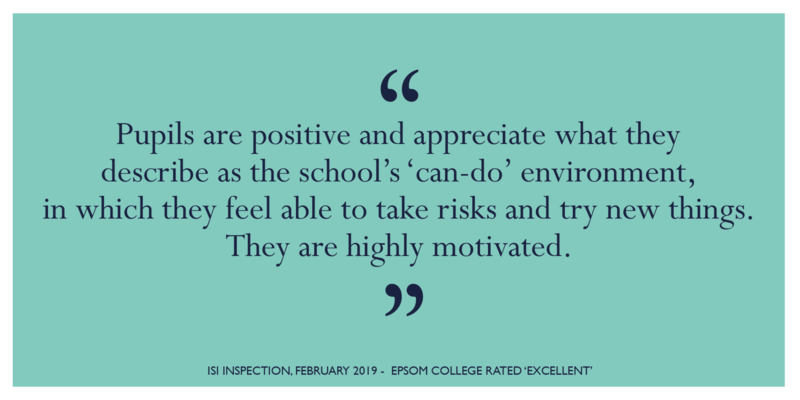 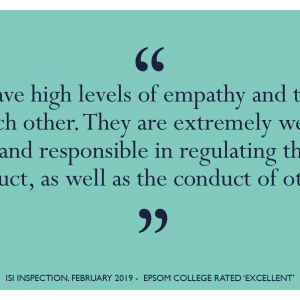 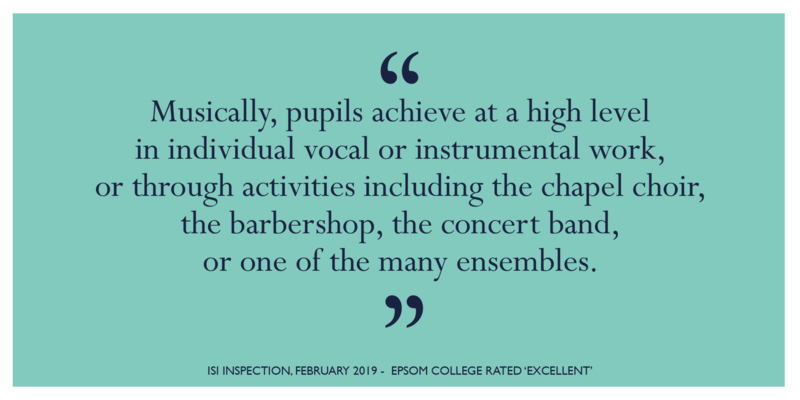 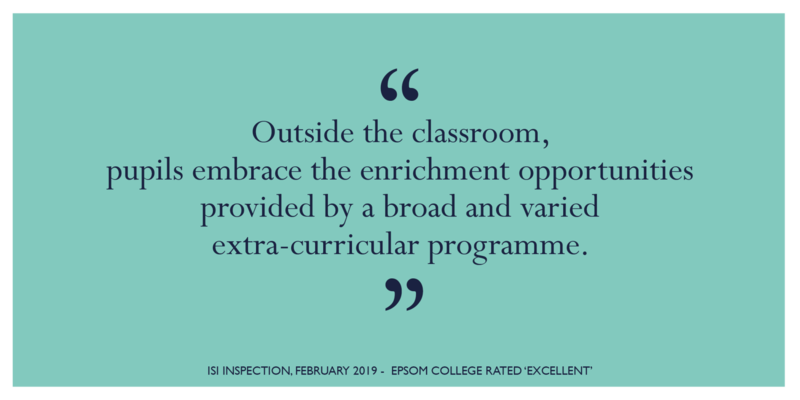 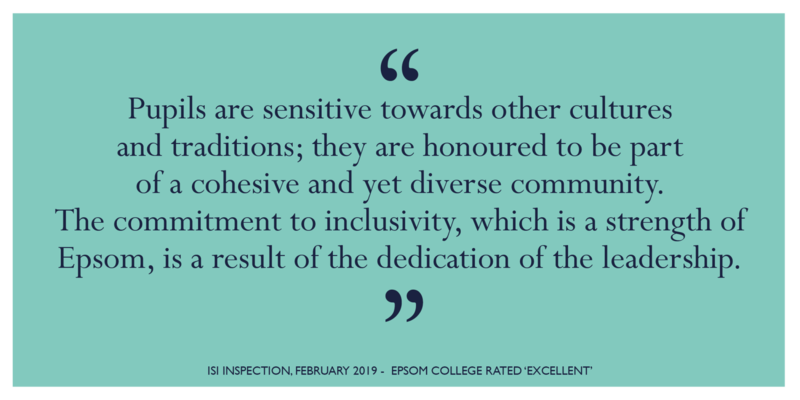 Across all measures, inspectors judged Epsom to be ‘excellent’. 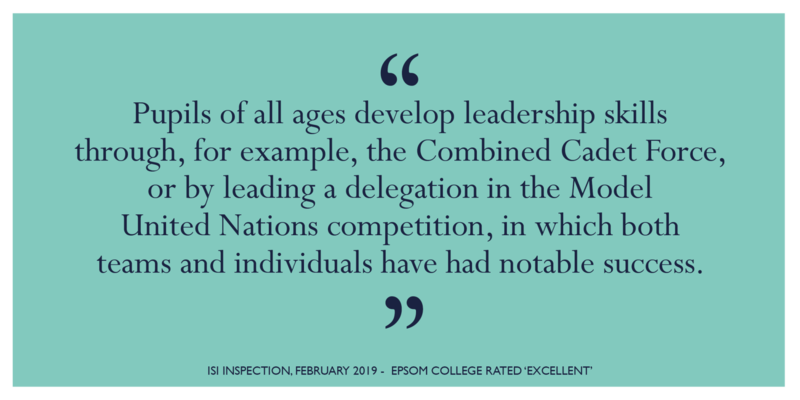 They made no recommendations for improvement; an achievement that is extremely rare. 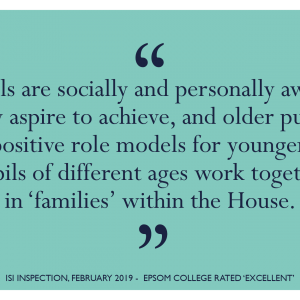 Click below to view a gallery of the best quotes from the report.